Team roping evolved into a sport when a couple of cowboys somewhere, many years ago, turned a common ranching procedure into competition. The procedure, used to secure a steer so that he could be branded or doctored, is for two cowboys to rope the front and hind ends of a steer and stretch him between their horses. When the horse was first domesticated, the saddle blanket was the first and only piece of equipment placed on a horse's back, attached with a strap or rope, used primarily to protect the rider. 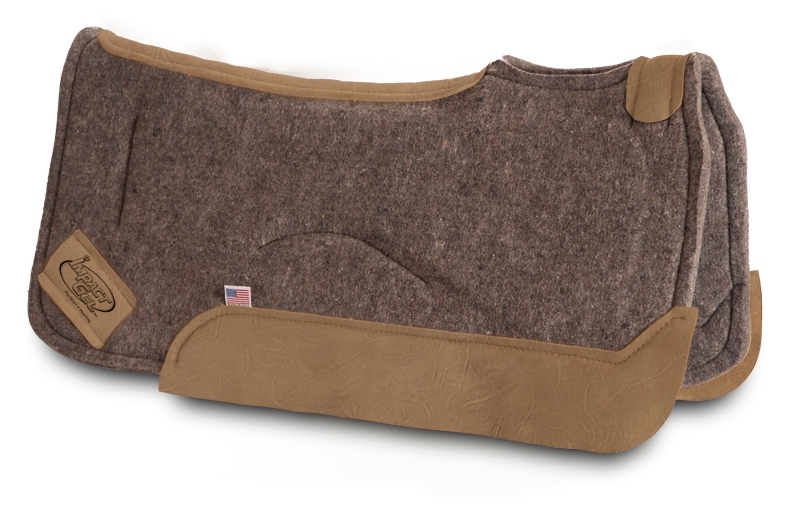 Over time, the blanket developed into a pad, and later the pad or blanket became a buffer and support for a saddle. Heel-O-Matic: Ask the Pro's with Chad Mathes. Roping Machine: Heel-O-Matic Trainer Best For: Heelers and Headers Key Feature: Belt-driven pulley system for variable hopping speed adjustments The Ground Driven TRAINER is our most popular roping practice machine. 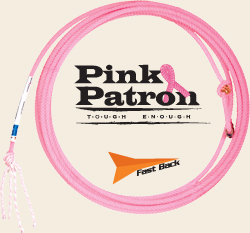 Fast Back Ropes brings back the Pink Patron by popular demand. Granbury, TX – Fast Back Ropes first introduced the “rope with a cause,” the Pink Patron, in 2008.